The killing of Trayvon Martin woke me up. I’m the mother of a brown son, and brown daughter. The world no longer sees them as sweet adopted African babies, though they will always be babies to me. Now they are brown bodies at large in a frightening world with a deep and tangled history I was too privileged to learn. In school, in casual conversations and on the news I learned things about slavery, race and the push for civil rights. On Martin Luther King’s birthday, now a national holiday, I listened to his thunderous and prophetic speech. I even got chills every time. I want that dream, too. But what I know now is how little I ever knew about the nightmare my African American brothers and sisters suffered then and suffer now. The shots fired in a suburban Florida neighborhood brought me to painful attention. My children are brown in America, and that means they will confront dynamics I never did. I need to learn and listen. I need to do it for them, but I also need to do it for a host of other reasons. 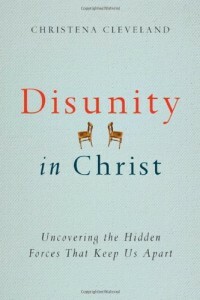 I need to know our truest, most troubled history so I can respond with wisdom and humility. I need to know so that I can walk in solidarity with my African American brothers and sisters. I need to know so that I can repent of my own complicity and change my own ways. Here are the books I’ve been slowly reading to finally educate myself. Some I’ve read on my own and others in book groups. I’ve engaged in private wrestling and communal conversations. Each has moved me from ignorance and insensitivity toward understanding, toward a more true way of standing alongside my brothers and sisters, my own children. I want to keep learning. I will simply say this – Martin Luther King, Jr, carried this small volume with him. It was worn and marked up like his Bible. This was wisdom that funded his imagination before he spoke a word. 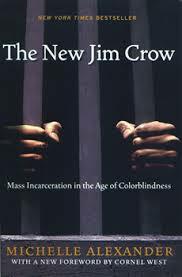 A history lesson about the events, laws and court cases that shaped our justice system as related to race. A compelling argument positing that mass incarceration (the war on drugs) is the New Jim Crow that segregates black bodies from society. 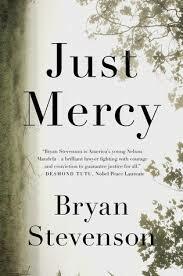 These stories from the life and work of Bryan Stevenson and the Equal Justice Initiative will show you how racism functions within the criminal justice system. These stories will also break your heart. 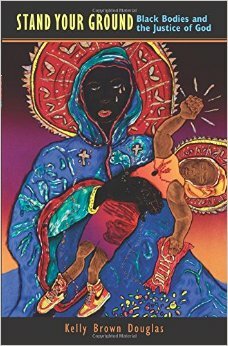 This book has been celebrated as a feat in the categories of memoir, justice, current events… Read it! 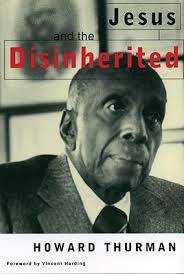 I am currently halfway through this book, reading in partnership with Austin Channing. What a challenging read! 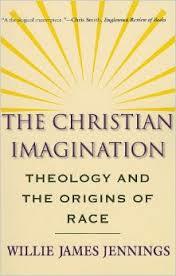 It is some of the best theological thinking on race I’ve encountered thus far – and well written, too. The chapter on Rizpah is worth the cost of the book alone. I also love that this collaboration is between a black South African thinker/practitioner shaped by the Apartheid struggle as well as a white American thinker/practitioner working from the American history of slavery and racism. Together they offer such wisdom shaped from concrete experience and skillful exploration of Scripture. 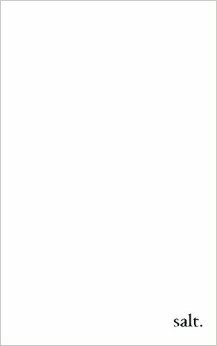 This is not a book on race, really. This is a book about the social dynamics of how we do and do not relate with one another. It is a masterful book. But it also has deep connections with how we speak about race and interact with one another with regard to racism, privilege and our desire to pursue justice together. I’ve heard several people declare this book to be like crossing the Rubicon… you can’t go back. Then I watched this interview with James Cone and Bill Moyers and knew I could not delay much longer. 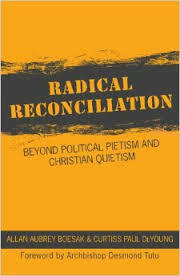 (I also had Cheryl Bridges Johns recommend his seminal text, God of the Oppressed, and have that in the cue as well.) 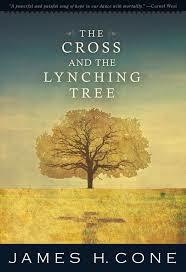 I read this book and am utterly convinced that no American pastor preaching in an American pulpit should preach the cross until they’ve read this book and reflected on the connection between the cross and lynching tree. This was originally brought to my attention by Antonia Terrazas, who sat in his classes at Duke Divinity School and raved about the good / hard work of transformation his work provoked in her. Another friend, Idelette McVicker, who already is knee deep in the book, offers similar words of praise. So yes, it comes highly recommended. This book read like both poetry and lament. 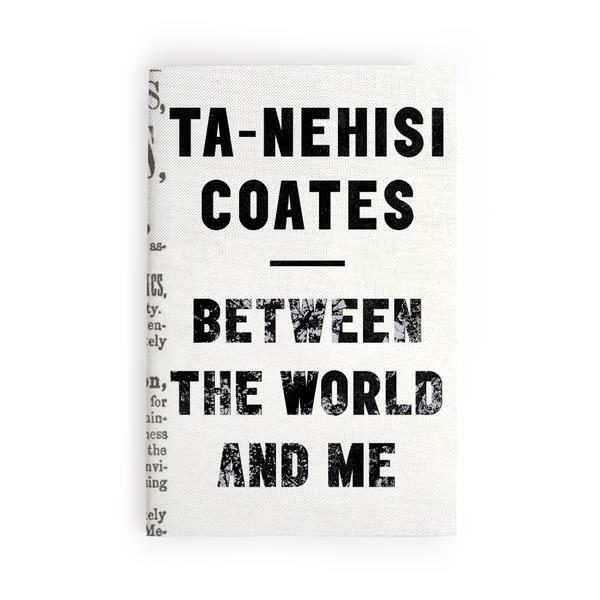 I felt invited into intimate space as Coates unraveled his own lived experience of race in America. Some reviews said he was too angry. But I felt the pulse of frustration and lament, and an honest telling of what it is to live in black skin on American streets. I found myself beginning to understand better, even as my heart ached more. I believe we need to listen to such stories, not defend or argue or explain but to simply hear someone tell us what it is like to be them in this world.